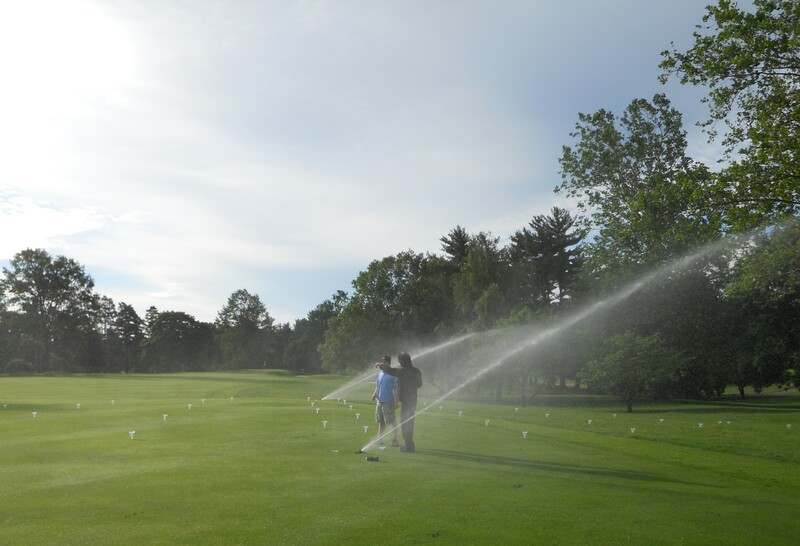 With more than 300 golf course irrigation designs completed and operating, Paul Roche has created an irrigation design and consulting firm focused on the needs of the golf course superintendent. The Golf Water principal has visited and worked with thousands of golf courses throughout the world, learning about the challenges faced in different climates and harsh environments. Now he is bringing this experience to Golf Water to focus on the needs of golf course managers, owners, and superintendents to provide the best irrigation solution that meets the unique needs, expectations, and challenges of each individual golf course client.